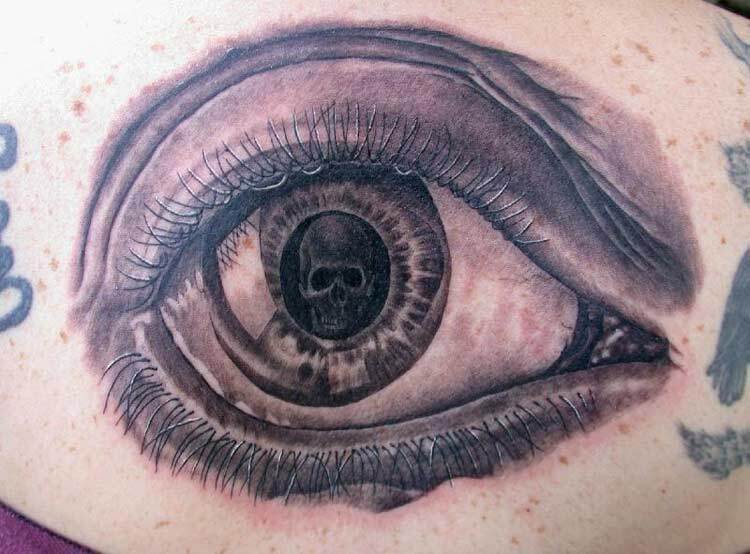 World's First Eyeball Tattoo Tattoo by Eric Eye. 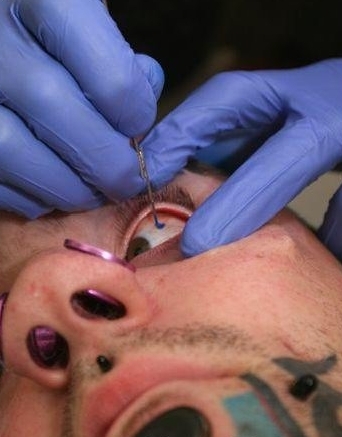 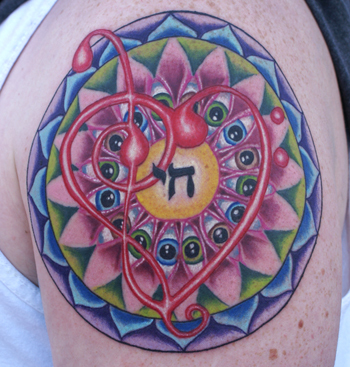 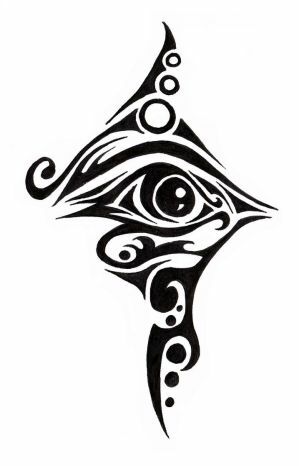 A needle with ink is injected into the eyeball to create the tattoo. 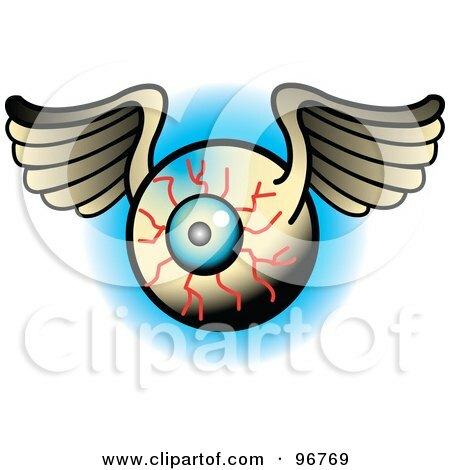 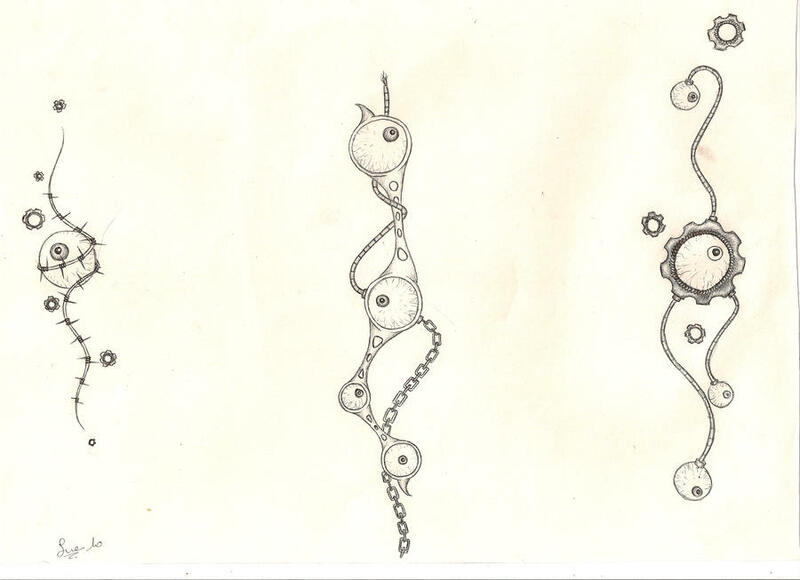 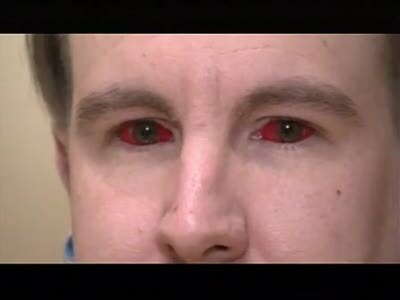 type you would use in a regular tattoo, was injected into his eyeball.